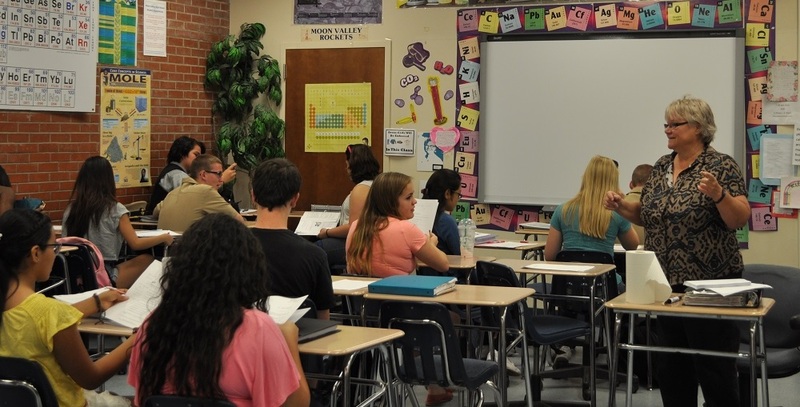 Seven Phoenix area school districts have taken bold steps to attract and retain top-tier teaching talent. The plan is to implement a new salary structure that provides effective teachers an accelerated path to peak earnings. “Under this model, a highly effective teacher could reach the top of the salary scale faster; thereby financially rewarding them at a more rapid rate for the positive impact they have in the lives of children,” said Roosevelt School District Chief Financial Officer Kyle McQuaid. 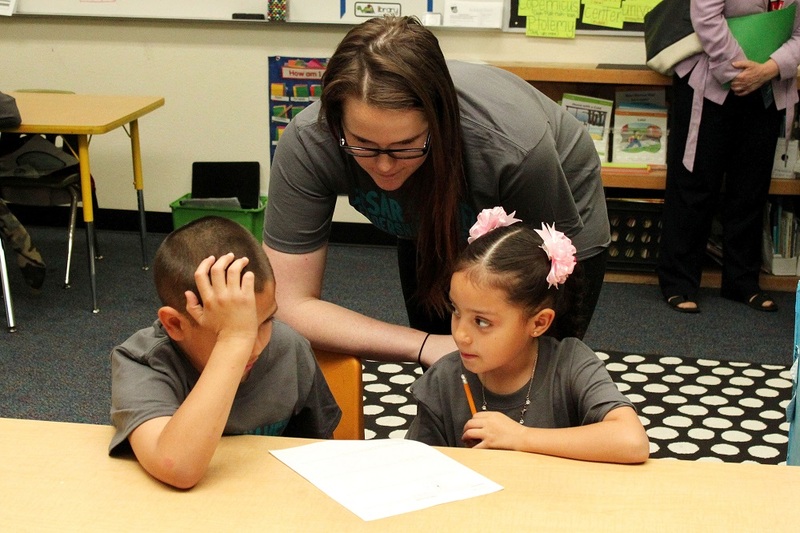 Emily Janke, a second grade teacher at Roosevelt School District’s Cesar Chavez Community School in Phoenix, works with students in her classroom. Maricopa County Education Service Agency (MCESA) has partnered with school districts to implement a performance-based salary structure. MCESA worked alongside the school districts to restructure their traditional salary structures using funds from a U.S. Department of Education grant. 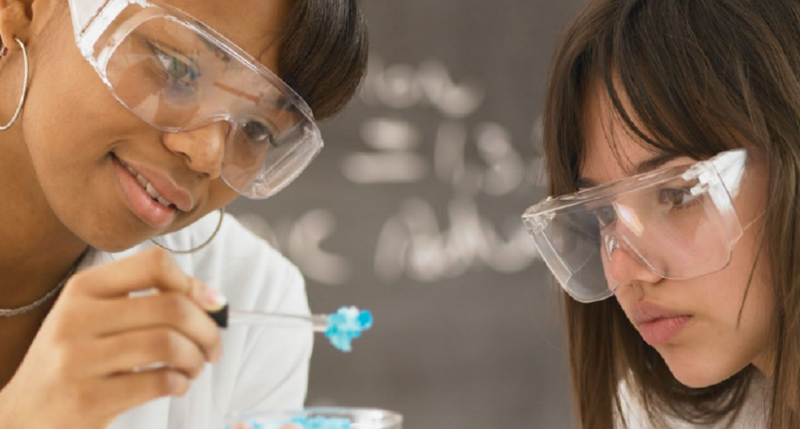 Rewarding Excellence in Instruction and Leadership, The Next Generation (REIL-TNG) is a 57.8 million dollar federally funded program designed to attract, place, retain, sustain and develop educators. The average starting teacher salary in the Roosevelt School District for the 2014-15 school year was $39,000, an 8.3% increase over the previous year. Roosevelt teachers who were rated as highly effective and effective received an additional average increase of $2,107 using REIL-TNG grant funds. Phoenix Elementary School District #1, Balsz School District, Wilson Elementary School District, Mobile Elementary School District, Maricopa County Regional School District, and Arizona Department of Juvenile Corrections are also participating in the REIL-TNG alliance. The new compensation schedule ties teachers’ base pay progression to their overall effectiveness rating. Under this system, teachers have the ability to progress to higher salaries faster than traditional schedules. All REIL-TNG school districts were able to increase the salaries of their highly effective and effective teachers by an average amount of $2,079 this year. Federal funds accounted for approximately $1.2 million in salary increases for REIL-TNG alliance teachers. 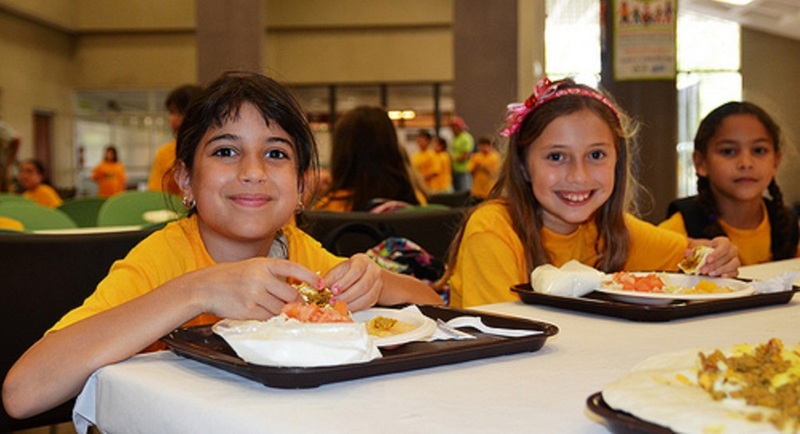 For more information, please contact Laurie King at 602-689-0581 or laurie.king@mcesa.maricopa.gov.